If you have been interested in pursuing writing jobs at print magazines but have been discouraged because you have heard that “print is dead” or some variation on this theme, take heart: The print market is changing and opportunities still exist. It would be premature to decide to abandon it as a source of work. One way you can see for yourself how popular print magazines still are for modern consumers is to visit Chapters or any retailer that carries a large selection of magazines. 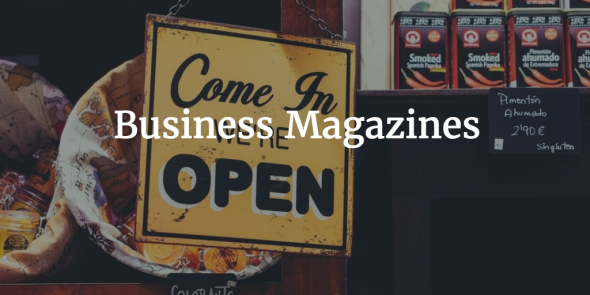 Browse through the titles and see for yourself the sheer number of selections as well as the number of niche markets which have magazines devoted to them. 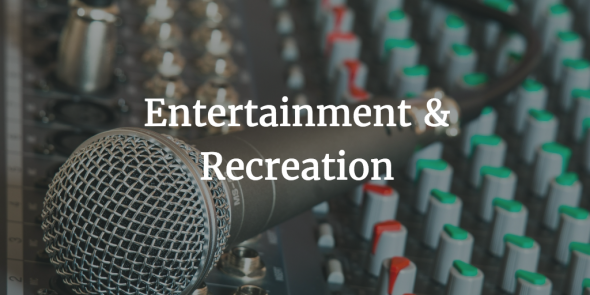 More than likely, you’ll run across some titles that you have never seen before, and that doesn’t take into account any state or regional publications. 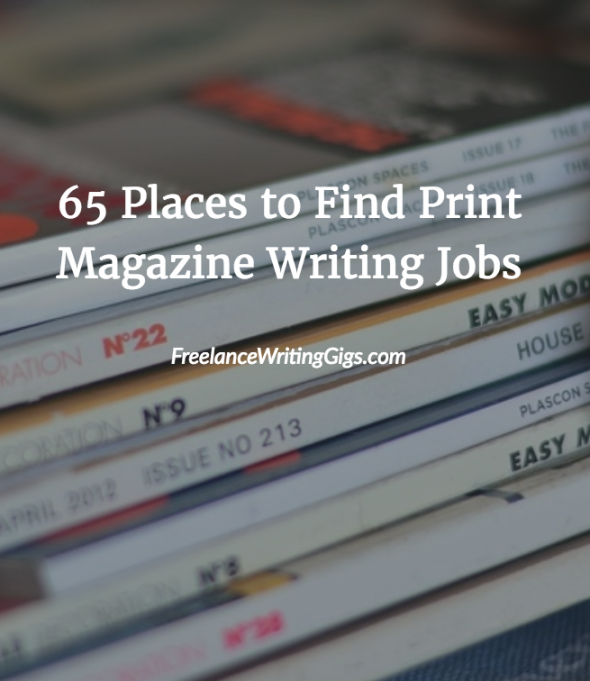 Before you start looking at resources for finding freelance magazine writing jobs, let’s talk about some general tips for finding and landing a gig at a print magazine. Get Familiar with the Magazine you are Interested in. 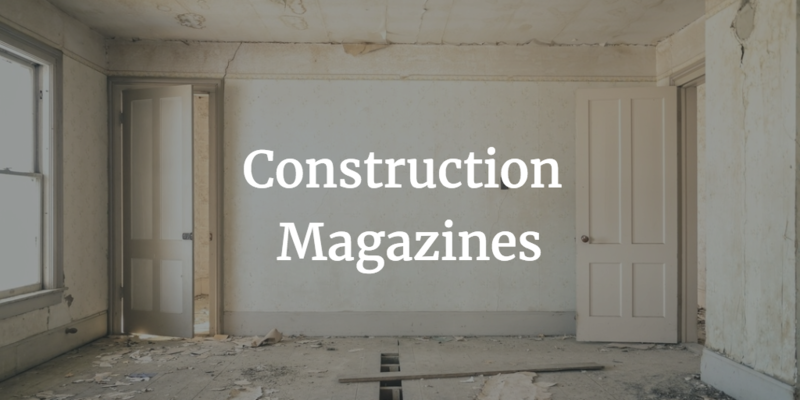 If you aren’t a regular reader, order back issues and get familiar with the types of topics that have already been published, as well as the overall writing style of the publication. Get Some Writing Samples Ready. An editor may ask to see actual samples of your previous work, a list of places where you have previously written, or both. To save time when applying for a magazine gig, get your samples ready in advance by collecting this information and saving it in a folder on your computer where you can access it easily when you need it. Read the instructions carefully. Failing to follow the instructions in a job ad or writers’ guidelines can be enough to get your application or your pitch letter thrown out without getting read. At that point, it won’t matter how well qualified you are or whether you had a stellar idea for an article that would have knocked the editor’s socks off – you have zero chance of impressing anyone if your stuff doesn’t even get read. If an editor says that they want submissions sent by snail mail, that’s what you are going to do. If the instructions say not to submit your resume via LinkedIn, then that method is off limits. They want you to go ahead and write the piece. The editor likes your pitch but would like you to change it a little. The publication has rejected your idea. If Your Idea is Rejected…. It doesn’t mean that your idea wasn’t a good one. The idea may have already been covered by the magazine or a similar idea could have been assigned to another writer. Take your idea and find another magazine that may be interested in it. You may have to change it to make it work with a different publication. Don’t hesitate to approach a publication that has previously rejected you with new pitches. “You” are not being rejected; the idea wasn’t something the publication could use. 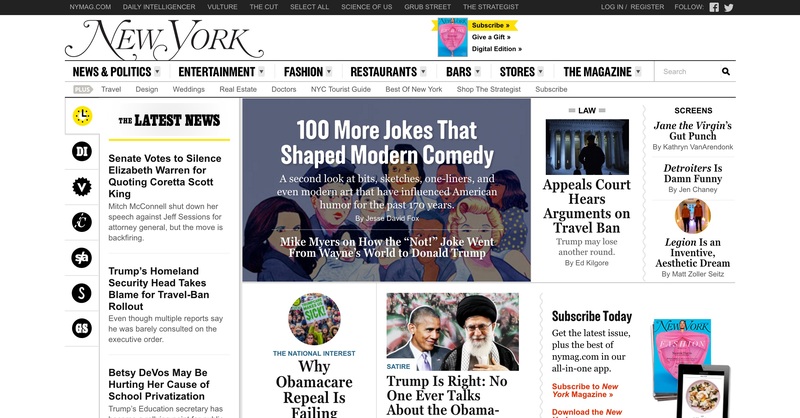 New York Magazine will occasionally publish stories from freelance writers. Submit a pitch directly to the editor for consideration by sending a letter of inquiry to the contact email listed on the Job Listings page. This Canadian publication is the biggest and best women’s magazine in that country. It’s published monthly and includes content on topics such as current events, health, food, interior design, health and beauty. Writers’ guidelines are available online. Yes! Magazine is a non-profit publication that is interested in content discussing climate change, health, faith, democracy, social justice, etc. Pay rates vary for articles. Full writers’ guidelines available on the magazine’s website. Are you an expert in outdoor matters? Explore Magazine is seeking submissions from writers who can contribute news and features on adventure stories, profiles of Canadian events and adventurers, and guides to Canadian destinations. Send queries by email. These magazines accept submissions of poetry, fiction and literary nonfiction. All submissions are accepted on the Submittable page, which also includes guidelines. If a submission is deemed more appropriate for another magazine in the group, it will be passed to another editor automatically; there is no need for multiple submissions. The Bark is a magazine about dogs and its stories are devoted to the relationship between canines and their human companions. It accepts articles of a journalistic nature, poetry and essays. Pays on publication, rates are negotiated based on the complexity of each piece. Submission guidelines posted on the website. Clarkesworld publishes articles, interviews and short stories. The monthly science fiction/fantasy Magazine has won Hugo, World Fantasy, and British Fantasy Awards. Pays $0.10 for first 5,000 words/$0.08 for word count over 5,000 words. Detailed writers’ guidelines available online. This magazine is directed toward 8-12 year old children who want to know more about their Christian faith and the Bible. It publishes fiction and nonfiction pieces that will appeal to young readers and their parents. Completed manuscripts only are accepted, no queries. Pay is $0.15-$0.25 per word. Writers’ guidelines posted on the Adventures in Odyssey Clubhouse website. The Puritan Magazine publishes essays, works of fiction, poetry and interviews. General submission guidelines are posted on the website. Approximately 80 percent of this publication written for Alaskans and an audience interested in business matters and doing business in the state is written by freelancers. Editorial calendar is available on the website and queries are submitted electronically to the managing editor. This magazine is all about food, glorious food! It’s about eating well and preparing healthy meals. You can find the writers’ guidelines posted here, along with helpful tips on how to increase your chances of getting published. Pay is up to $1.00 per word. WineMaker Magazine is geared toward people who enjoy making their own wine. Queries are welcome and can be emailed. Allow six weeks for a response. Pay is $50-$150, depending on article length. This lifestyle magazine shares stories of interest for people aged 50 and up. 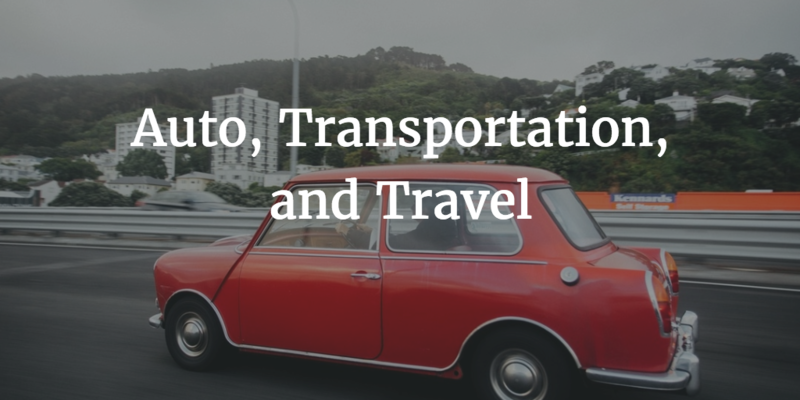 Topics include health, travel, work, politics, fashion and entertainment. Writers’ submission guidelines are posted here. A print magazine for teens, it publishes stories about fitness, books, trends, guides, profiles and more. The writer’s’ guides are quite detailed and can be found on the website. A print and online magazine for parents that publishes articles on various topics, including babies, health and development, education, food and fun, and parenting. Writers’ submission guidelines are available here. Payment varies, depending on story length. Pays within 30 days after publication. Harvard Magazine has been in publication since 1898 and is a specialty magazine for graduates of this Ivy League institution, as well as Radcliffe College. Faculty and staff of Harvard also receive the magazine. It publishes stories about the Harvard community – the lives of its members, as well as news and developments in teaching and research. Guidelines are on the website. Harper’s accepts nonfiction and fiction submissions queries by regular mail. All must be accompanied by a SASE (stamped, self-addressed envelope). Do not send unsolicited manuscripts; they will not be considered. Make a point of reading the magazine to see which topics have been covered before you make a pitch. You’ll want to present your idea in a way that the editor sees why it’s special and why the magazine’s readers will need to read it. The Scientist Magazine is always interested in hearing from freelancers who are comfortable writing about life science around the world. Pitches about trends the magazine may have missed are most welcome. Guidelines are available online. This magazine is written to both educate and entertain beer consumers and brewmasters alike. It publishes stories about the history of this enjoyable beverage, as well as beer-making traditions and social and political environments that can affect the industry. The magazine has several departments open to freelancers. Trade magazines focus on topics of interest to people working in a particular industry. They are usually sold by subscription. The content is generally focused on industry news, interviews, trends and issues affecting the industry and practical advice. 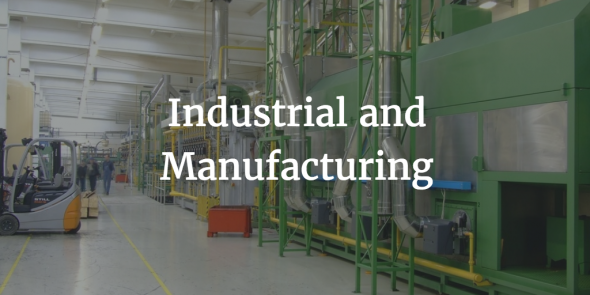 Content is kept concise, generally running two or three pages and since it is geared toward industry professionals, there is no need to explain industry terms as part of the writing. Here are some paid writing jobs for trade magazines. Editorial contact posted on website. Publishes stories on risk management, commodities, regulations, asset management, etc. 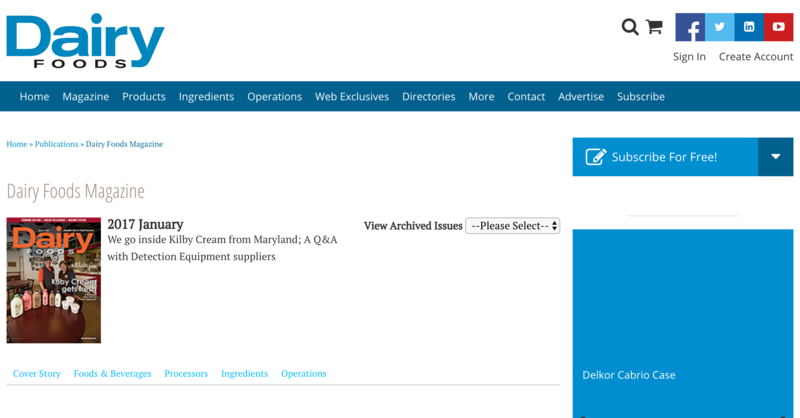 Publishes news, business improvement articles, technical how-to content, industry event information, etc. In-flight magazines are distributed at no charge to each seat of a flight by an airline. Many carriers use the magazines to provide information to their passengers about their fleet; however, these magazines also feature information about interesting destinations and other information. Accepts pitches on food and drink, design and architecture, style, technology, sports, social trends, arts and culture, destinations, etc. 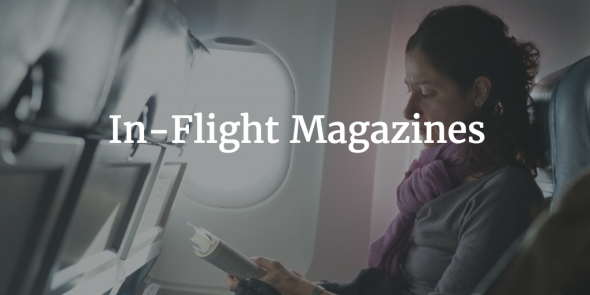 British Airways’ magazine includes articles on holiday destinations, fashion, restaurant reviews, food, best of lists, etc. 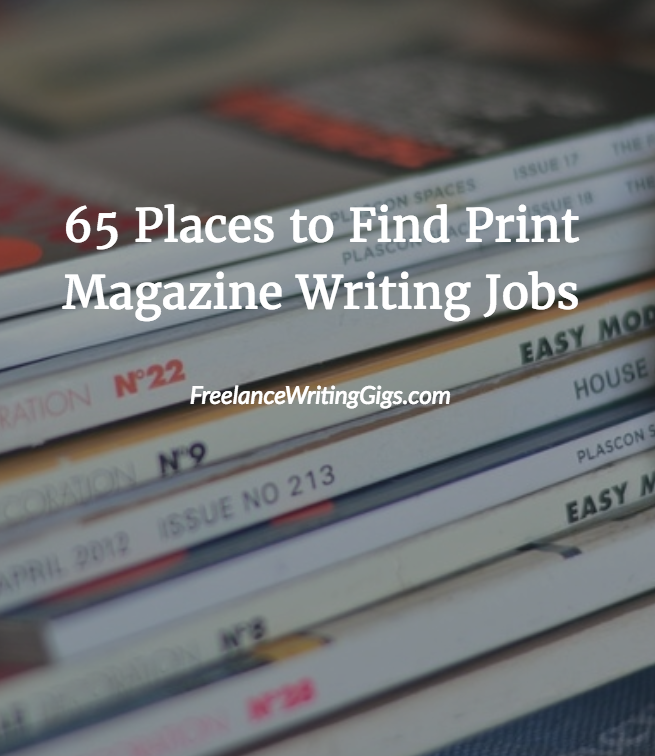 These are just some examples of the places to find magazine writing jobs. If you are contacting an editor for the first time, do share some information about your background and education that will let them know why you are a good fit for the story idea you are pitching. It’s a good idea to include a couple of clips (writing samples) as well, so that the editor can get an idea of your writing style as well. Thank you for the suggestions and emails of recent, much appreciated! I am currently pursuing a career in sports/football journalism, so any magazines that you know of that are looking for freelances, or any other writers in general in this field that you can suggest would be appreciated. Thank you for dropping us a note, Vijay. I suggest taking a look at https://www.freelancewritinggigs.com/places-to-find-print-magazine-writing-jobs/, where you can find jobs in various sectors. Also, follow our daily job lists, as there are sports writing jobs from time to time.